info passed down from a great-great-great-grandma-twice-removed on your mom’s side? an urban legend that worked for someone who’s friend’s, brother’s sister’s girlfriend shared. 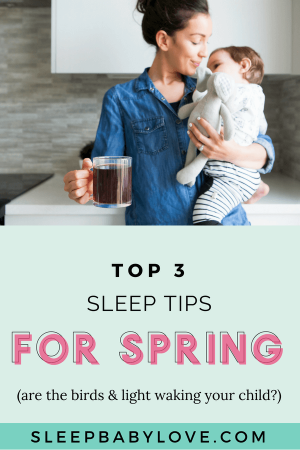 Regardless what it is… I wanted to start busting some sleep myths to help rid the world of crazy sleep info. 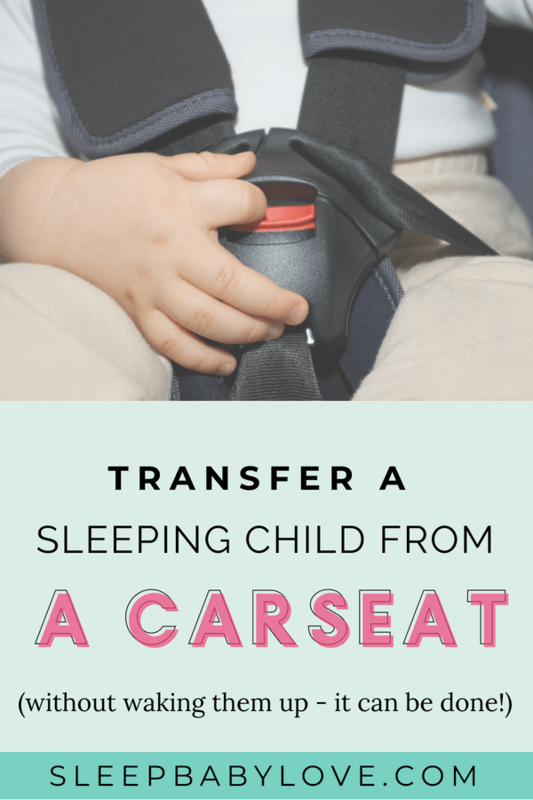 In the hopes you will have less confusion in helping YOUR baby sleep. 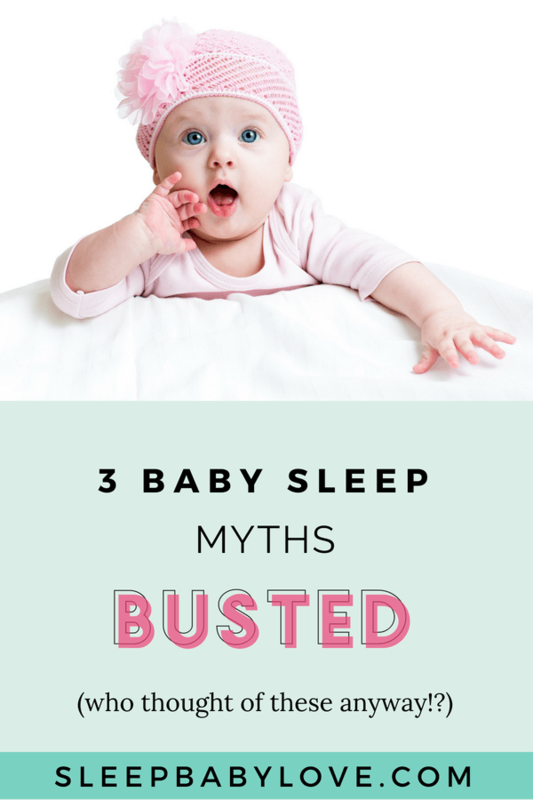 So I’ve been jotting down everything I know in my Baby Sleep Myths – Busted Series. Who hasn’t heard the advice “just put rice into your newborn’s bottle and they will sleep longer.” Not so, grandma. Not only is that advice not really true – it’s also pretty dangerous (since AAP notes some long term issues – like obesity – if you feed your baby too early). 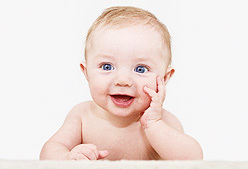 Now what is true is that as a newborn your baby has a small stomach, and it’s very common to have frequent feedings. 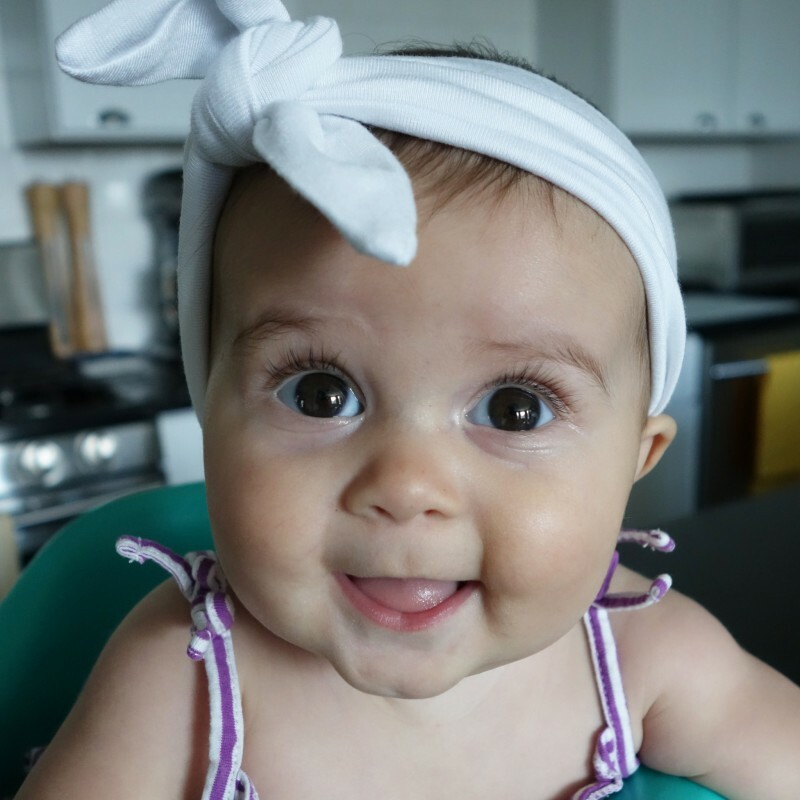 But as your baby gets older than 4 months, the duration that your baby sleeps is less about the food in their stomach rather than the maturity of their brain and the habits that your baby has formed as a baby. 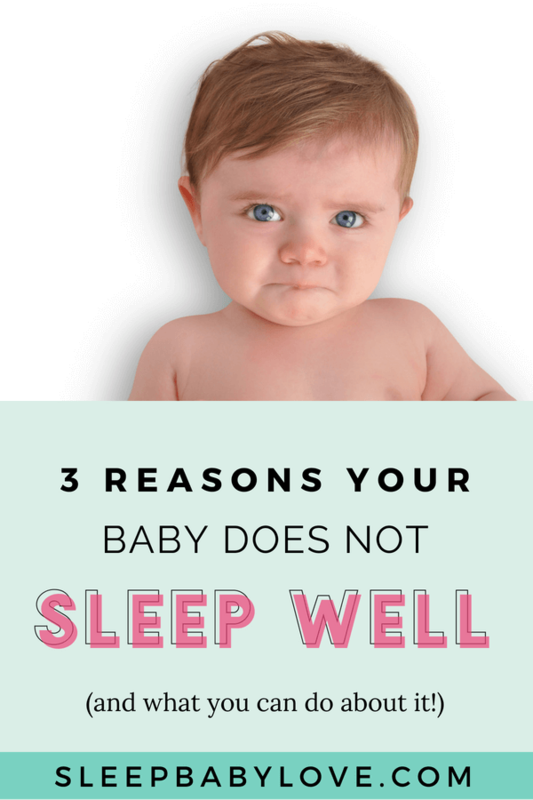 I’m not saying that all babies after 4 months will sleep 12 hours (some require a middle of the night feed for a longer period of time), but what I do think is that shoving your baby with multiple feedings isn’t always the magic answer either. 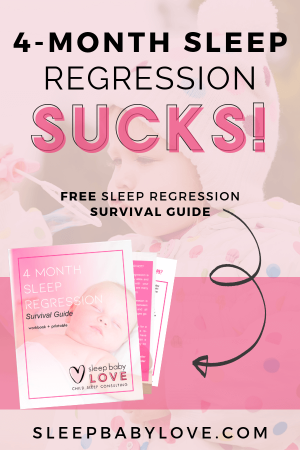 So you can try cluster feeding (offering multiple feedings before bedtime), dream feeding (feeding your baby while they are sleeping), or anything else that you want to do to get your baby to sleep longer – since you are DESPERATE to get your baby to sleep longer. 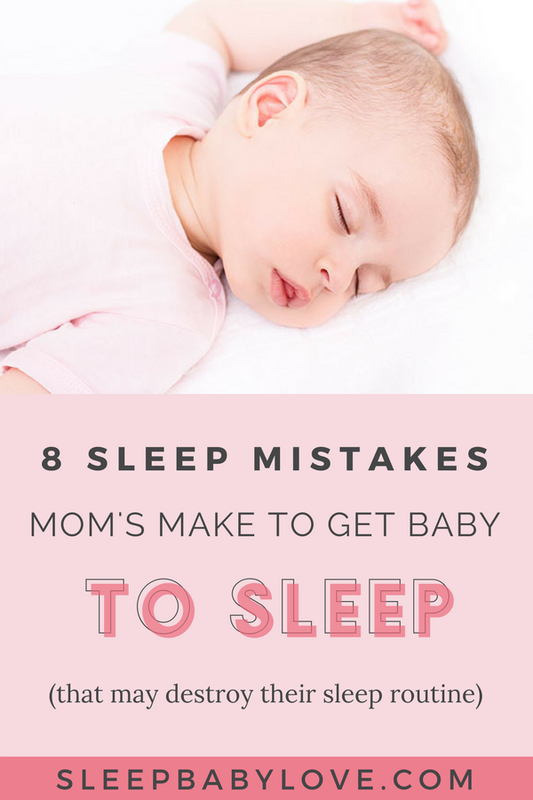 But, sometimes that advice won’t work for your baby – and despite your multiple feedings, you can’t get your baby to sleep longer than 2 hours in a row. 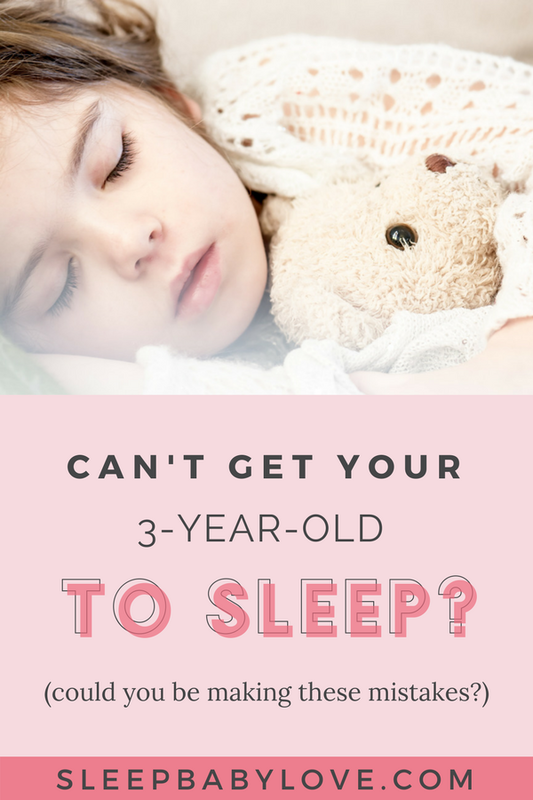 That’s when I say ditch the attempts to pump your baby up with food and focus on healthy sleep habits (independent skills, bedtime and nap timing). 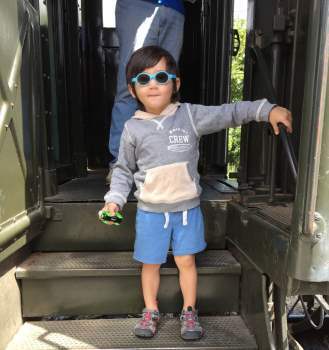 I don’t know about you guys, but this advice is typically doled out by someone that has a child that is way too old that they can’t remember what they did in those early child rearing department (yes, mothers and grandparents usually fit the bill). The great news is that the reality is science based. 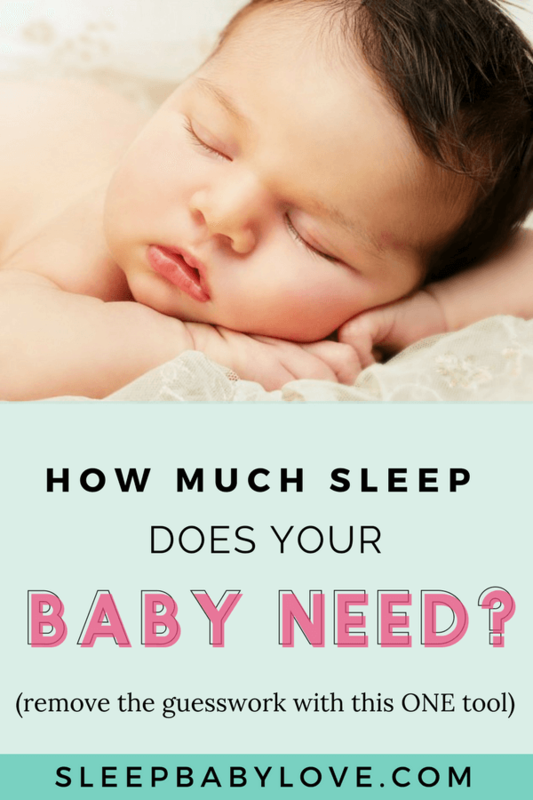 A baby that is up too long will become overtired, especially since your baby post 6 months can be capable of sleeping 10-12 hours overnight. 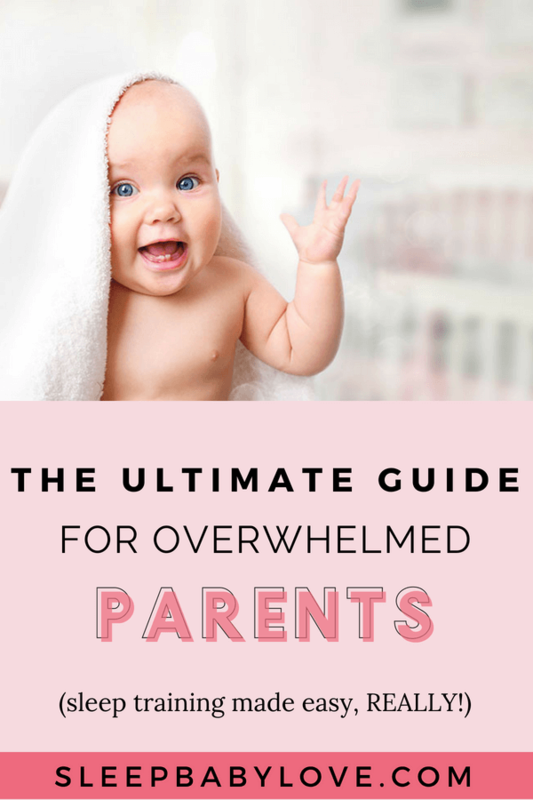 When you keep your baby up late, they get that extra shot of cortisol that actually makes it harder to wind down. Ya know, tired = wired. See, that’s what happens. You just can’t blame them. They are beat and can’t settle themselves – especially in those early morning hours of light sleep. Think of how you feel when you’re about to go out late on a Saturday night, all you want to do is get into your cozy bed… and then you rally and the night turns fun, and you’re are the one that is dancing on a bar (OK, chances are that memory was before you had kids). I can tell you from personal experience, that every time I go to bed too late, I am more restless and can’t get settled as quickly. And I’m an adult! Imagine the toll too late of a bedtime can cause if you’re just a baby. So, my friends, this myth is BUSTED! You’d think this one was in the owner’s manual when having a baby. Everyone thinks that waking a sleeping baby is a deadly sin. But I’m here to bust this one as a myth. 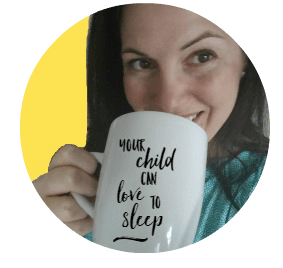 As seen on my popular blog “never wake a sleeping baby is a myth” there are actually several times when you can wake your sleeping baby. 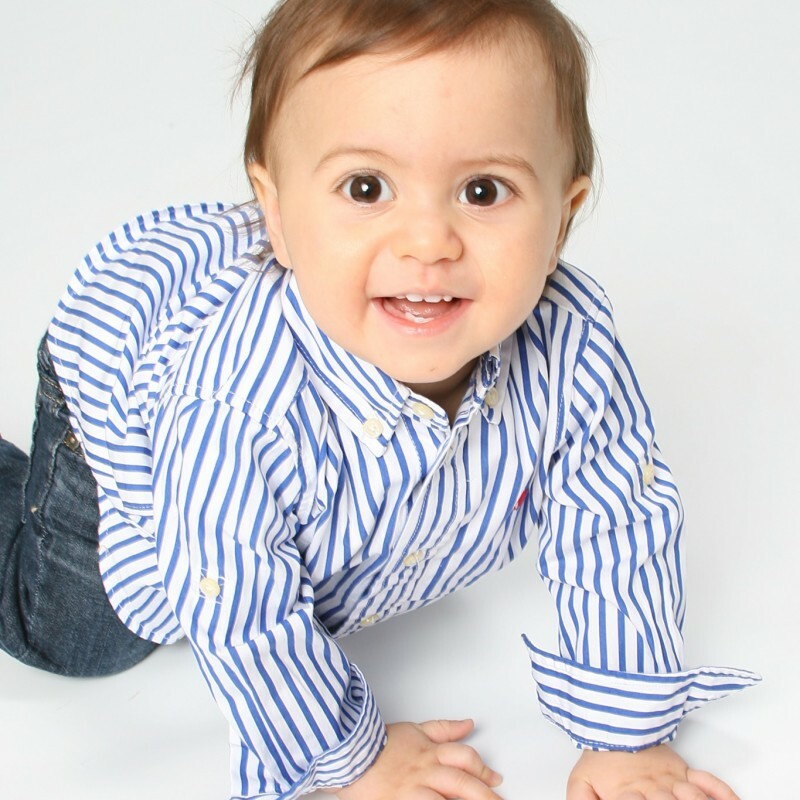 When your baby is a newborn, some doctors recommend waking your baby every three hours to feed. 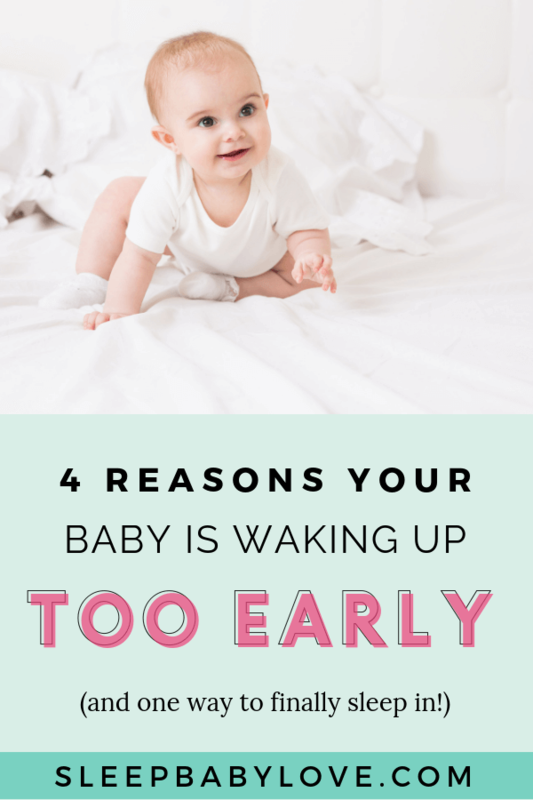 What’s also true is that once your baby is steadily on a schedule, I find it helpful to limit naps to keep the schedule going. I can tell you first hand that too long of a nap is awesome especially when you have a short napper, but the excitement is over if the long nap causes the next nap to be pretty crappy. As a general rule if you know that long naps are an issue for you, go ahead and cap the nap starting at 2 hours. 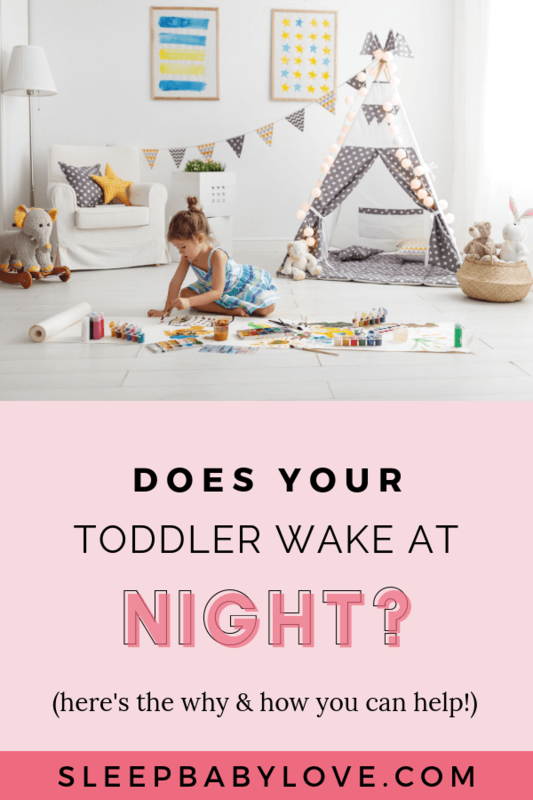 Another time to wake your sleeping baby is when the nap goes too late. I typically recommend ending all naps by 4 pm to 5 pm to keep your bedtime in a reasonable time to get all that awesome night sleep. 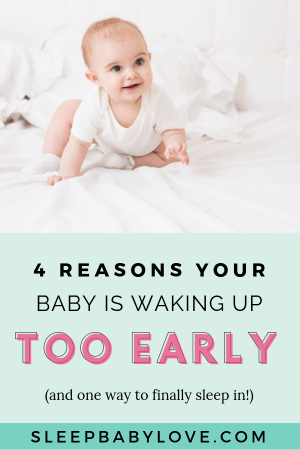 Don’t think that waking is only for the babies either. 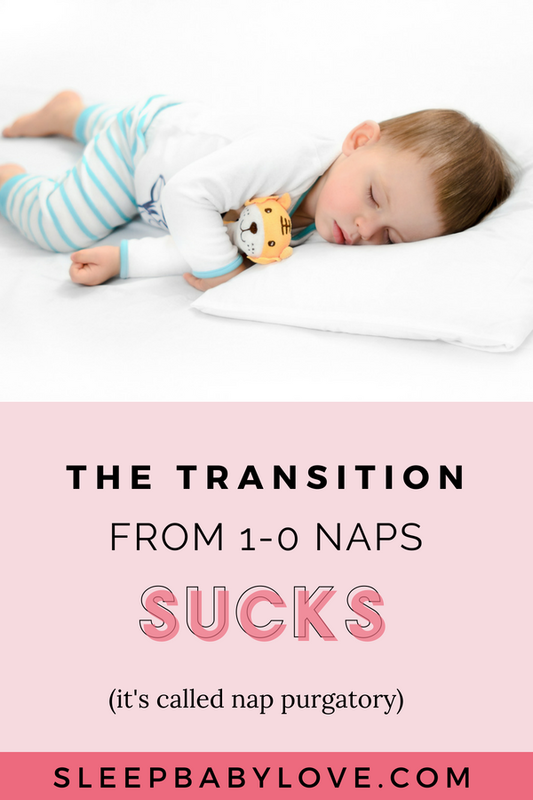 Once you get to the oh-so-fun age when you child is not ready to drop the nap but too long of a nap will result in too late of a bedtime start capping the nap again. So these baby sleep myths may just be folklore, but don’t think that the message isn’t still be sent from generation to generation. 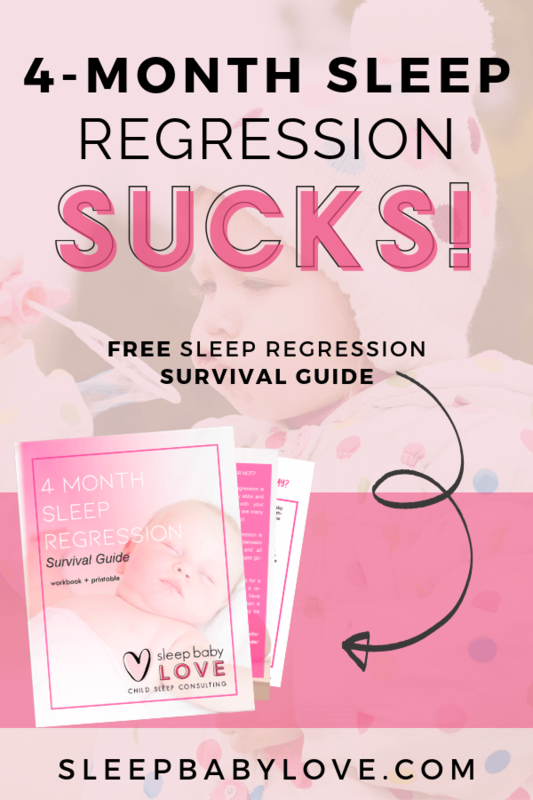 Next time your grandma chimes in trying to pass judgement on your baby rearing skills – you make sure to say “Bust that, you sleep myth”! 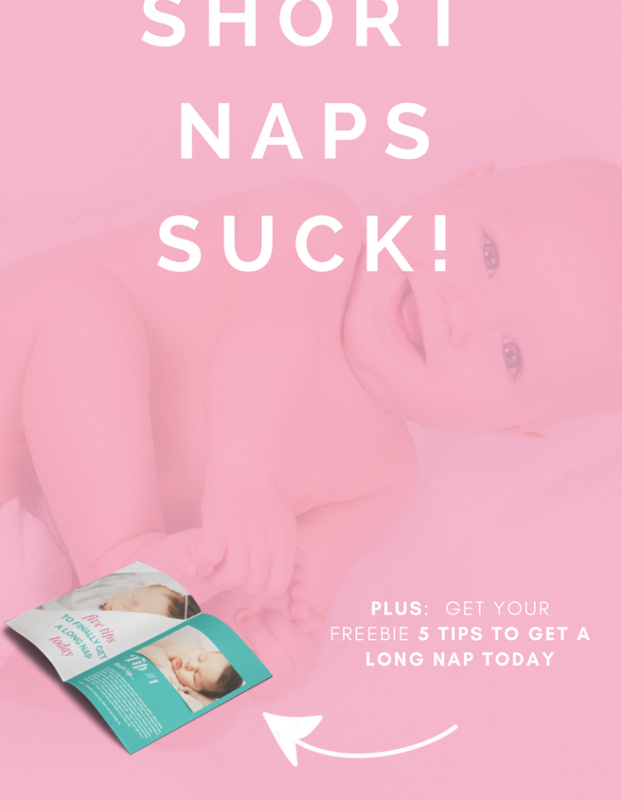 previous post: Revolutionary App – Gets Your Baby to Sleep All Night!